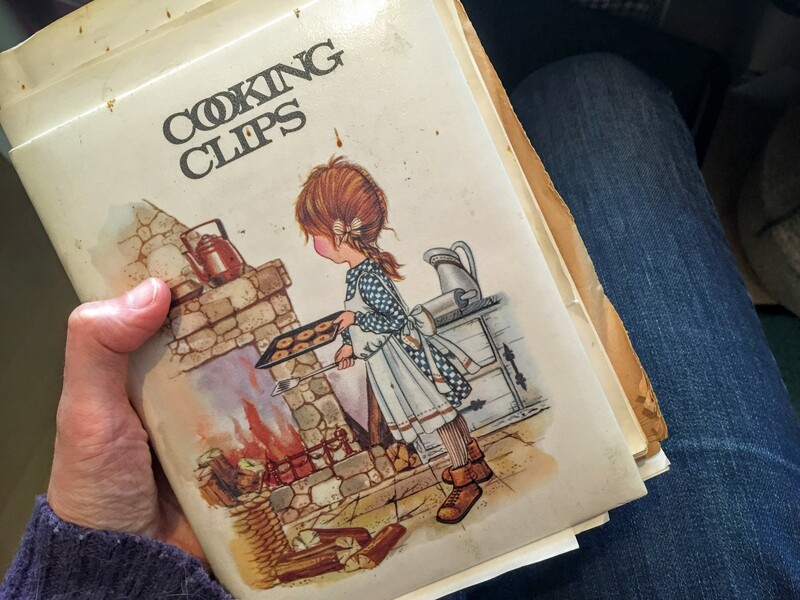 I have loads of old cookbooks and recipes that I have either inherited or collected as a child and that included my Cooking Clips book. 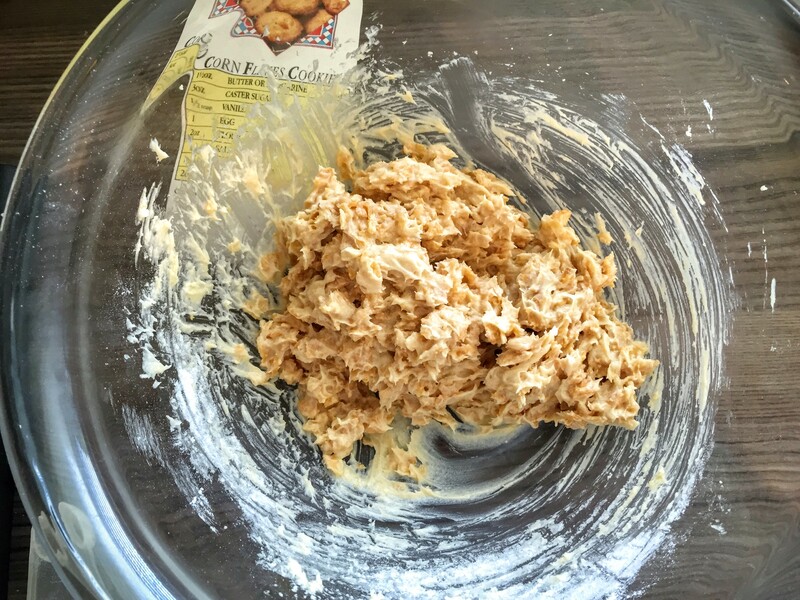 I decided to have a snoop through my cooking clips the other day and discovering how old some of the recipes are, it gave me the idea to include a retro section here on the blog! 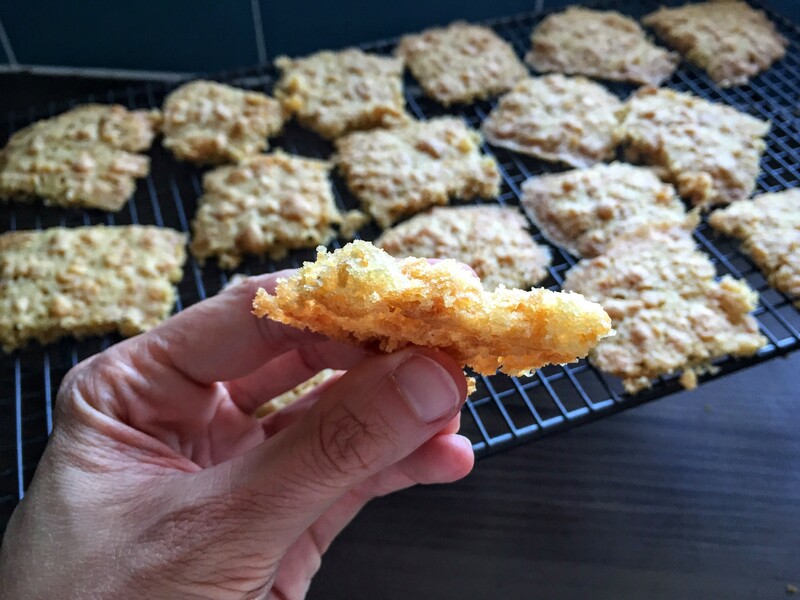 And this is where the retro Corn Flake Cookies come into it. 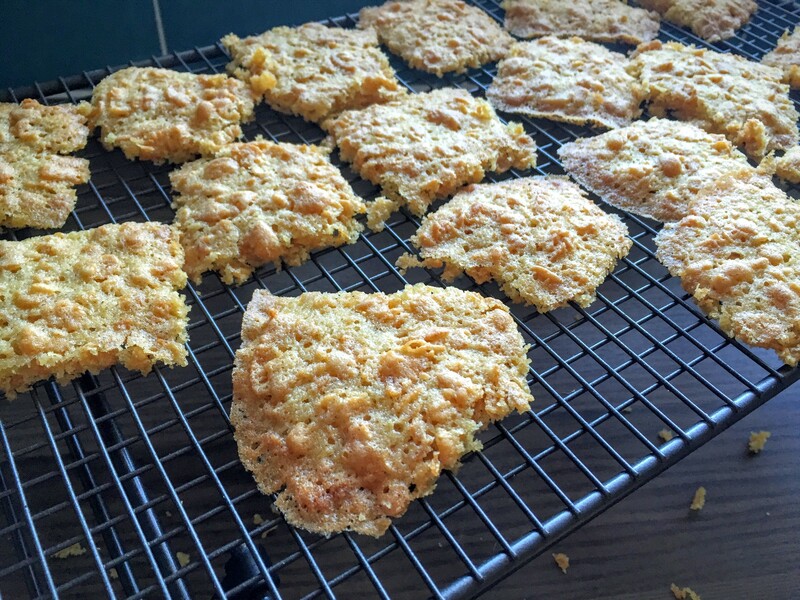 The reason that this one cropped up is because I have some old corn flakes in the cupboard that I have been wanting to use up, so falling onto this recipe came at the perfect time. 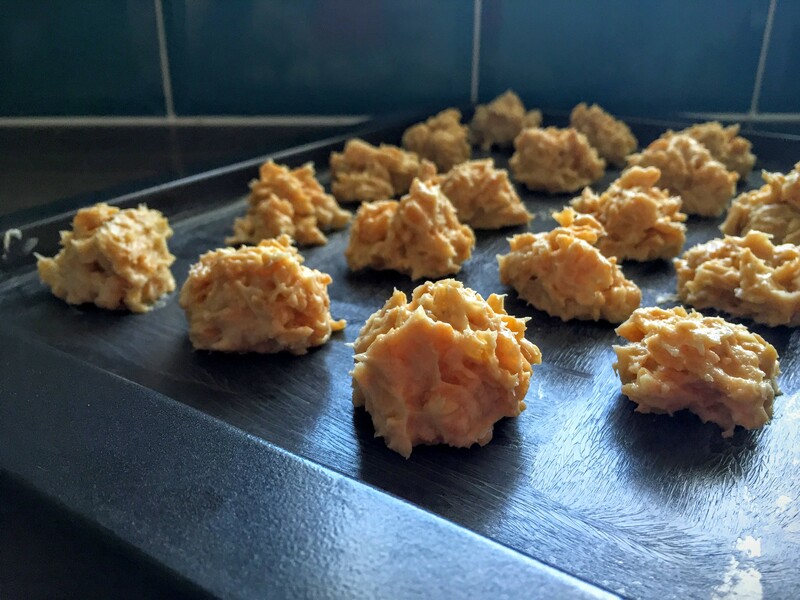 There are very few ingredients to this recipe, so I was a little but dubious to how they were going to come out and to my surprise they are pretty surprised. 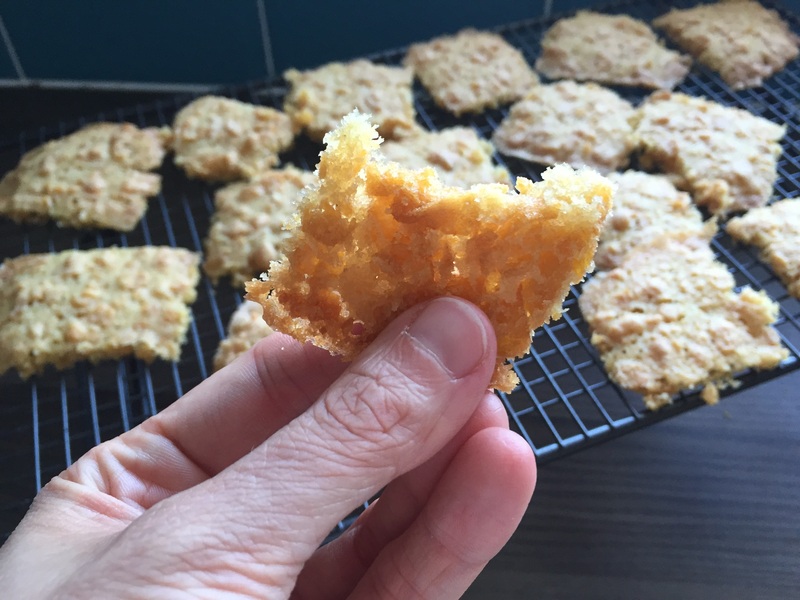 I don’t think I’ll be making them for gifts, but for a simple snack, they are tasty. 80’s tasty, but tasty all the same! I also blatantly placed the dollops too close too – who would have thought they would spread quite so much! But oh well, nice little baking interlude for the week. 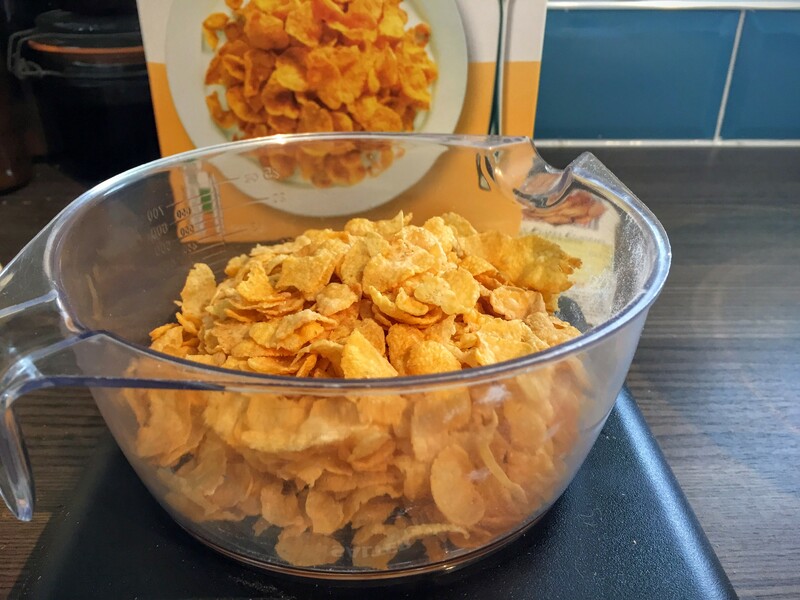 It is really funny how I feel instantly like a child again when I am baking with cornflakes. Was that pretty much all we had to bake with in the 80’s?! Also, you will notice that I have slightly changed some of the ingredients because we are much more pretentious advanced and modern these days! Enjoy with some Nesquik, Angel Delight, Dream Topping or other amazing 80’s classic ‘food’! Honestly, I am having so much fun looking through my old cooking clip book and Kenwood Chef books that I can really see this becoming a bit of a feature. 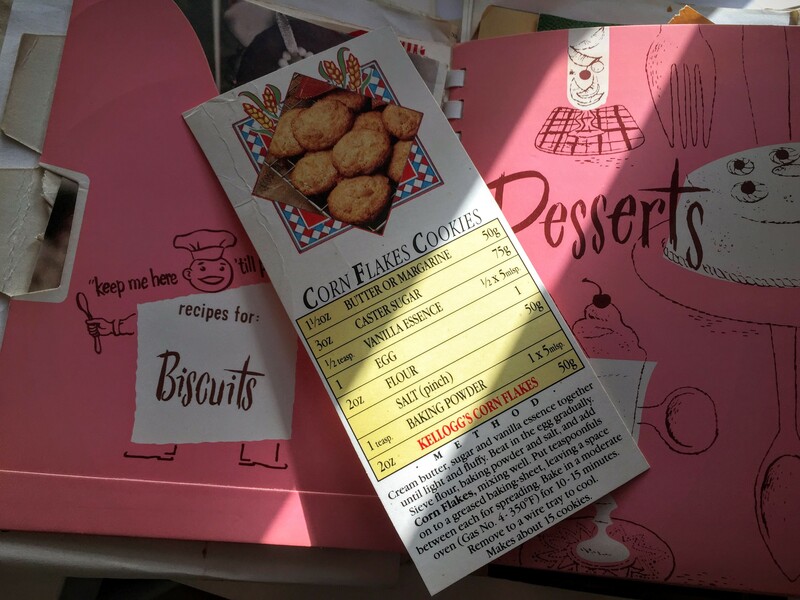 Just think of the theme parties we could have using all of the retro recipes I find. Did you grow up in the 80’s? What were your favourite snacks/treats from those good old days? If you ever find yourself missing the 80's, then run to the kitchen, grab some corn flakes and in less than 20 minutes you'll have the 80's in the palm of your hands! Enjoy with some Nesquik, Angel Delight, Dream Topping or other amazing 80's classic 'food'!